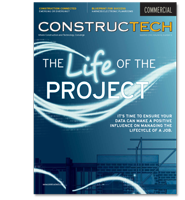 UDA Technologies is excited to announce that new ConstructionOnline Change Order Management has been recently featured in Constructech Magazine! Change Order Management has been featured in the publication's September/October issue as one of only six new products that "Complete the Picture". 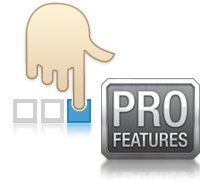 ConstructionOnline Pro Features has expanded once again! As the number of Pro Users rapidly increases, UDA Technologies continues to provide innovative features that can help construction professionals more effectively collaborate with everyone on their team. New ConstructionOnline GamePlan™ reporting can take your project schedule and email automated reports to anyone that is assigned to an activity, saving you valuable time and effort.